Jose Maria Vilaplana has been the master Luthier at Alhambra for more than 35 years, he started building guitars with his father at the age of 16 years old and is one of the founders of Alhambra guitars. There are several models built by him and they are sold under his name, not under Alhambra´s. In the catalogue you will see some of them. 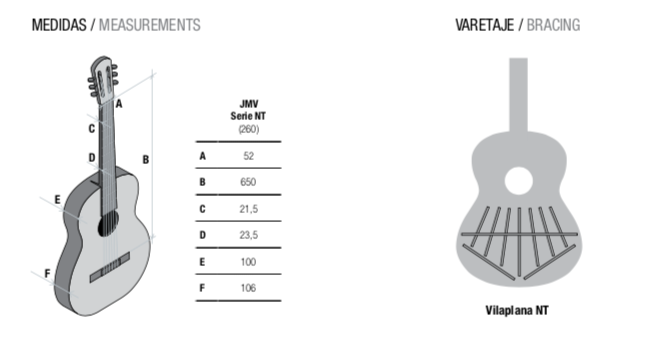 The JMV Serie NT has excellent sound quality, a result of the dedicated search for the sweetest sonority and the lightest but firmest touch, as well as the desire to draw closer to the universe of the brilliant guitarist from Málaga, Antonio Torres. The José María Vilaplana Serie NT features Solid Red Cedar top, Solid Indian rosewood back and sides, Spanish Cedar neck, Reinforced inside with Ebony Wood, and Luxury Gold Plated head tuners. French polish finish. 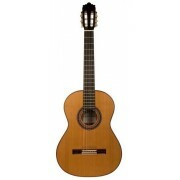 A very exclusive guitar for the most demanding guitarist. 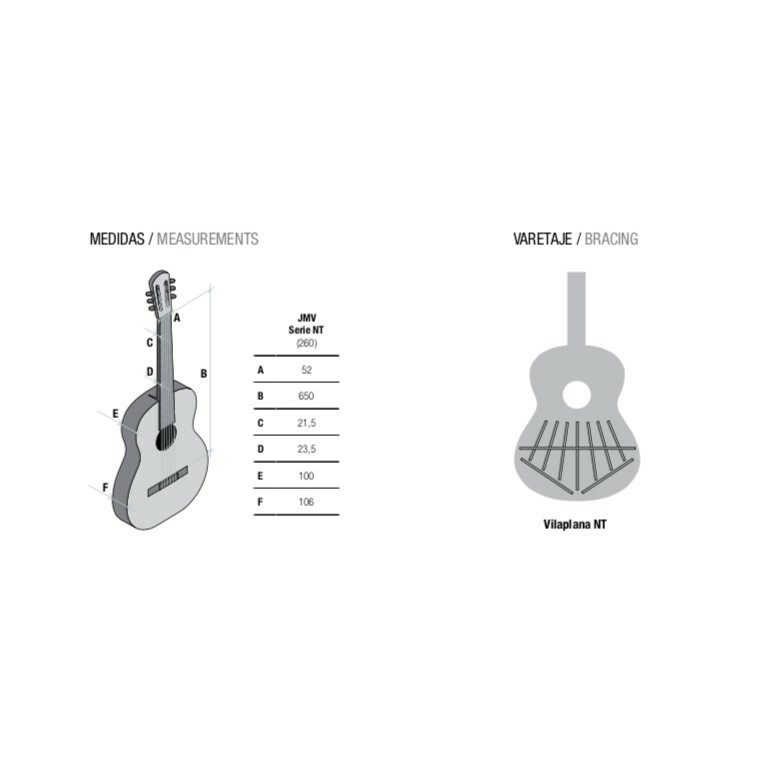 Alhambra's carbon fiber guitar case included.